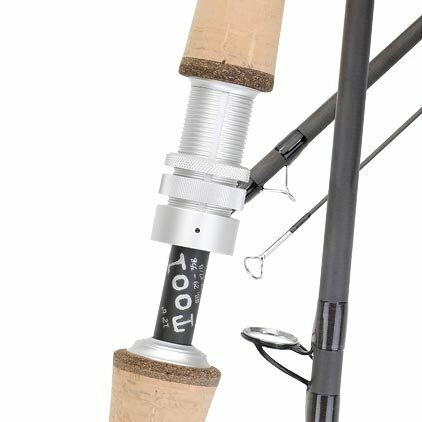 Tool DH rods have been a kind of an enigma since their introduction two years ago. Black matte blanks together with exceptional reel seats and thin EVA handles give these rods a unique stealthy look. 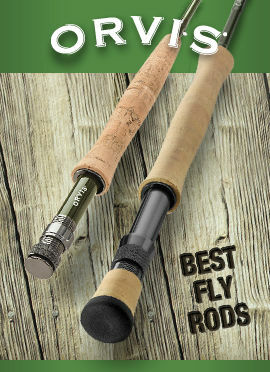 So much so, that some more conservative anglers have avoided even testing these rods. 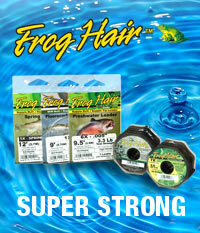 Most of those who have tested have been really happy with the smooth and powerful performance of these rods. However, in order to make them more approachable for everybody we made Tool DH rods also available with cork handles. 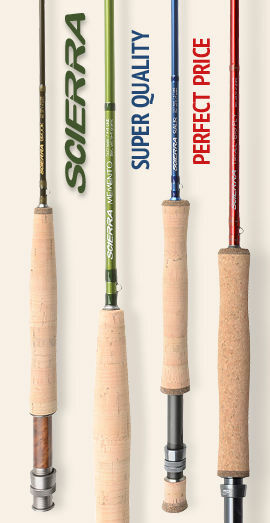 In addition, we introduced three new models (currently only available with cork handles): 11’6’’ #5, 11’6’’ #7 and 11’6’’ #8. 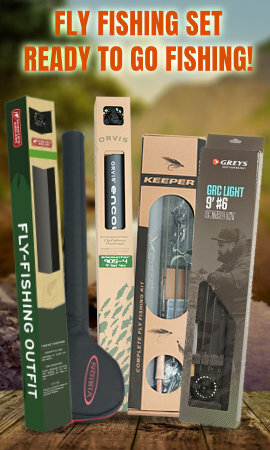 These short light DH rods are excellent tools not only for small waters but also for high water conditions on larger rivers when fish are often coming up very near the bank, not to mention how convenient these short rods are when you are forced to fish under trees or in otherwise restricted space. Black matt blank with no markings. Comes in a triangular cordura tube.